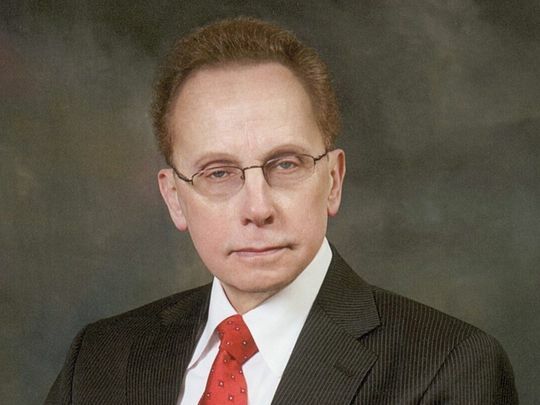 Citizens to Receive Police Civilian Citation Awards Wednesday, May 2 at 1 P.M.
Warren Mayor Jim Fouts will present 10 Police Civilian Citation Awards on Wednesday, May 2 at 1 p.m. in the Mayor’s Office. The citizens whose actions are being recognized have distinguished themselves with various acts ranging from stopping a crime in progress to volunteering in Warren neighborhoods. “This is our way of recognizing actions that help our police and making our neighborhoods safer,” said Mayor Fouts. “Civilian cooperation is an important element in our crime fighting efforts.” added the Mayor.